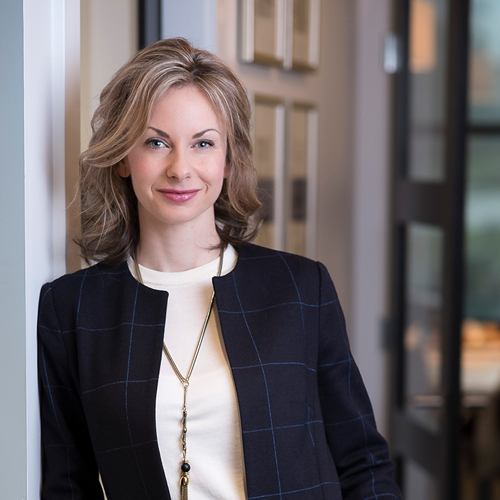 Enviable Designs is the natural evolution of Victoria’s interior design training in Vancouver BC combined with her love of art; she also completed a Bachelors Degree in Art History from the University of British Columbia. Extensive travels throughout Western Europe continue to inspire and direct her love for and predominant use of classic lines and materials in her designed environments. 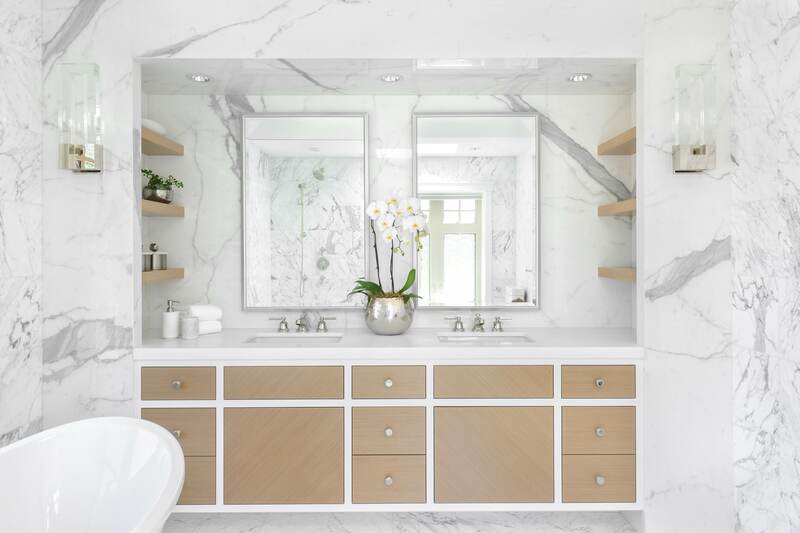 Victoria is known for incorporating form and function to create warm and inviting residential interiors that her clients can easily recognize themselves in. She finds inspiration for new spaces in diverse ways; from the simple lines of a flower to the flowing forms of the Guggenheim Bilbao. 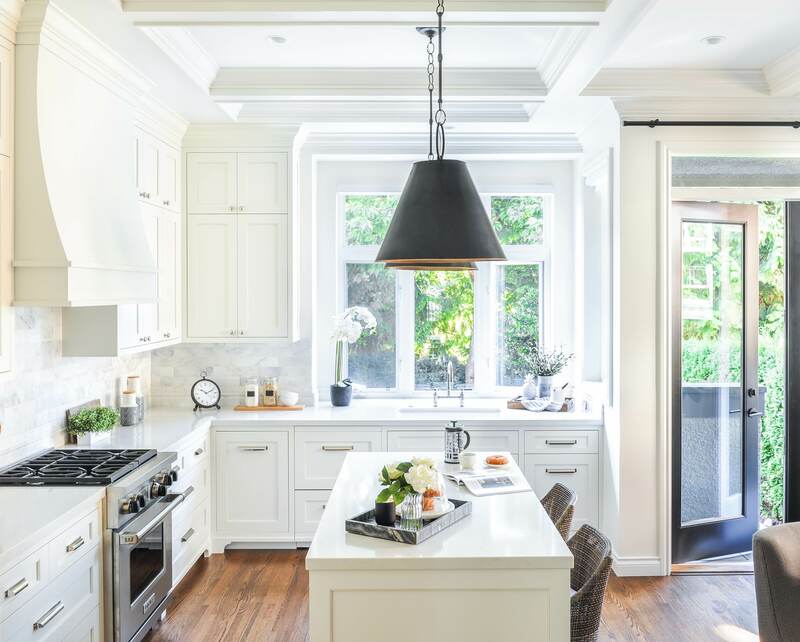 Enviable Designs Inc. strives to create “Comfortable sophistication” in our client’s homes by using an effortless blend of European classic with hints of modern and twists of the traditional. “I can’t say enough good things about Victoria and her company Enviable Designs. We hired her to completely redo 4 bathrooms and freshen up our recently purchased 4000 sqf home. She has great ideas and a timeless, classic approach with her designs. She’s conscious of keeping on budget and finding solutions to any problems that may arise. Victoria is extremely professional, organized and a truly lovely person to work with. We highly recommend her and wouldn’t hesitate hiring her again."